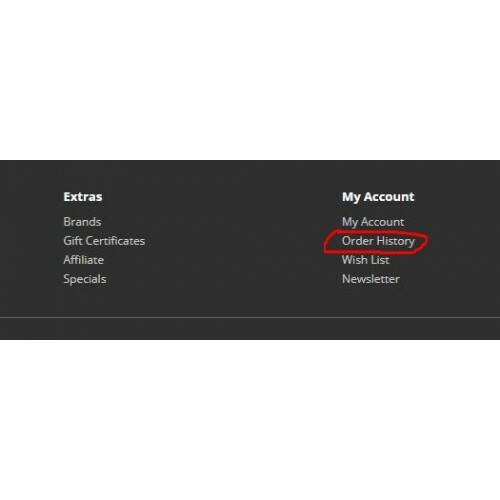 The "Remove Order History" module removes "Order History" from the footer of the website. VQmod is not required. 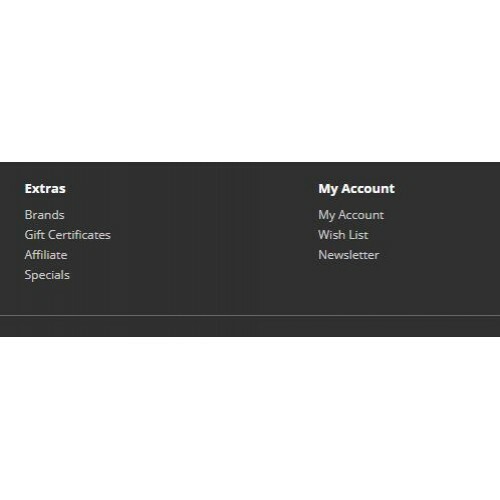 Please note that it has only been tried with the Default theme but should work with other themes. 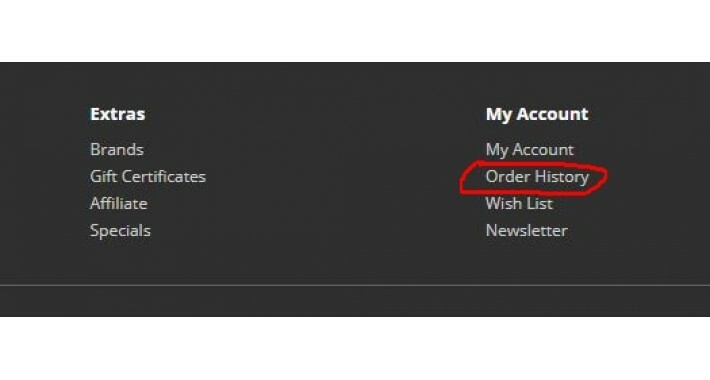 (7) Refresh your site and the "Remove Order History" will be gone.